Adam de Guirande has barely survived the aftermath of Roger Mortimer’s rebellion in 1321. When Mortimer manages to escape the Tower and flee to France, anyone who has ever served Mortimer becomes a potential traitor – at least in the eyes of King Edward II and his royal chancellor, Hugh Despenser. Adam must conduct a careful balancing act to keep himself and his family alive. Fortunately, he has two formidable allies: Queen Isabella and his wife, Kit. England late in 1323 is a place afflicted by fear. 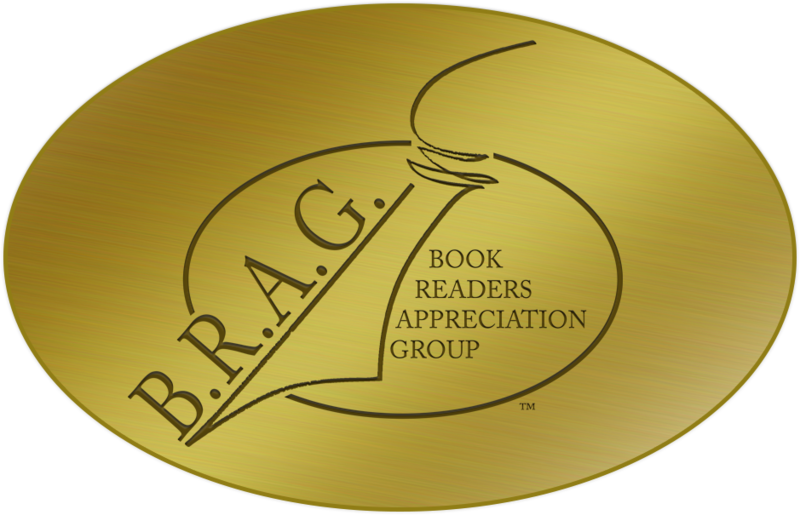 Now that the king’s greatest traitor, Roger Mortimer, has managed to evade royal justice, the king and his beloved Despenser see dissidents and rebels everywhere – among Mortimer’s former men, but also in the queen, Isabella of France. Yet again, Kit and Adam are forced to take part in a complicated game of intrigue and politics. 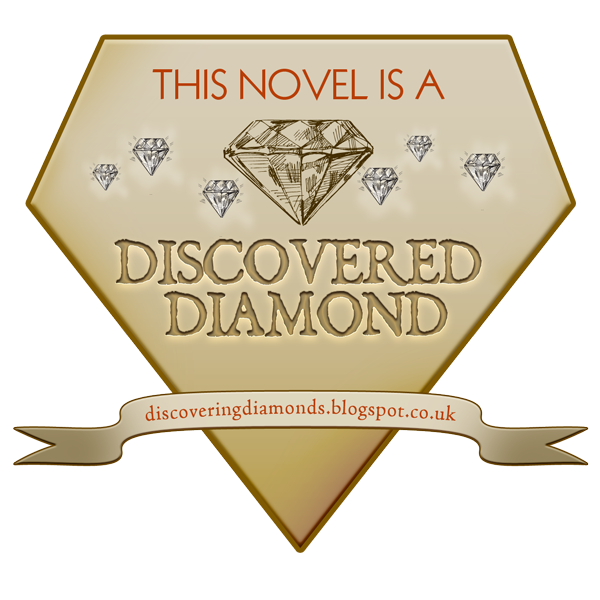 Yet again, they risk their lives – and that of those they hold dear – as Edward II and Mortimer face off. Once again, England is plunged into war – and this time it will not end until either Despenser or Mortimer is dead. 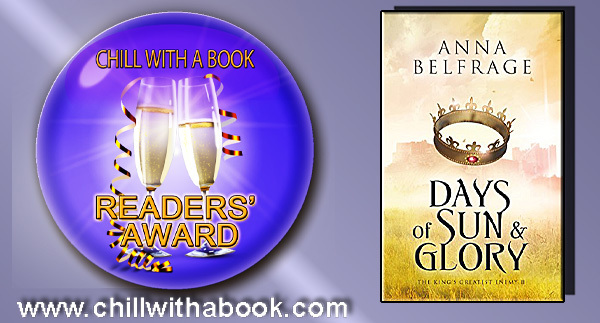 Days of Sun and Glory is the second in Anna Belfrage’s series, The King’s Greatest Enemy, the story of a man torn apart by his loyalties to his lord, his king, and his wife.